So some news was dropped a while ago that in 2022, Lamborghini will replace the Huracan with a plug-in hybrid. And I expected this. 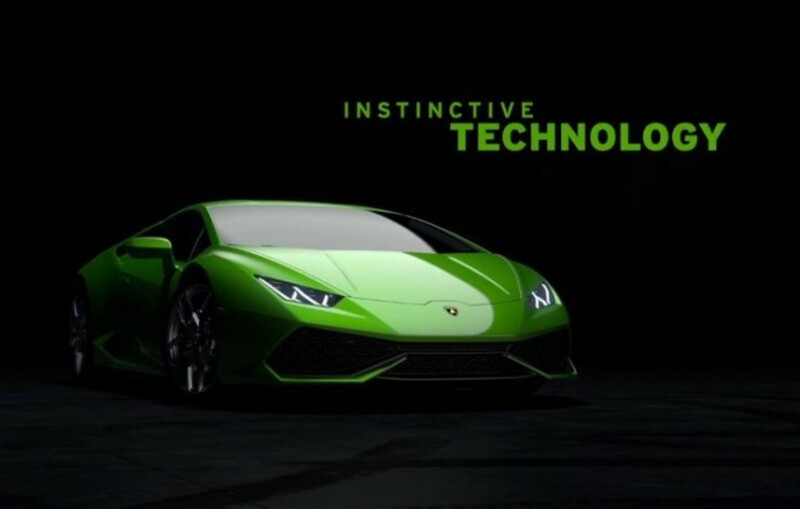 Lamborghini has realized that the world is changing; it is becoming a more fuel-efficient place. 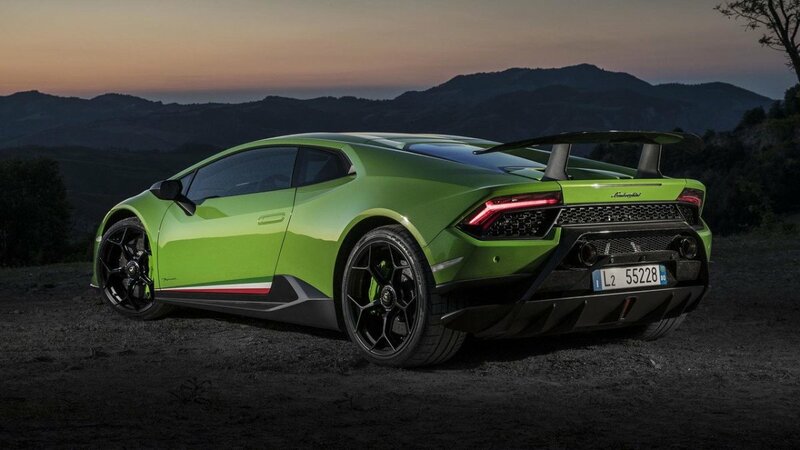 And that by at least 2025, Lamborghini, if they stay as they are now, will go out of business as people slowly trade in screaming V12s and howling V10s for more fuel-efficient six cylinders and hybrids. 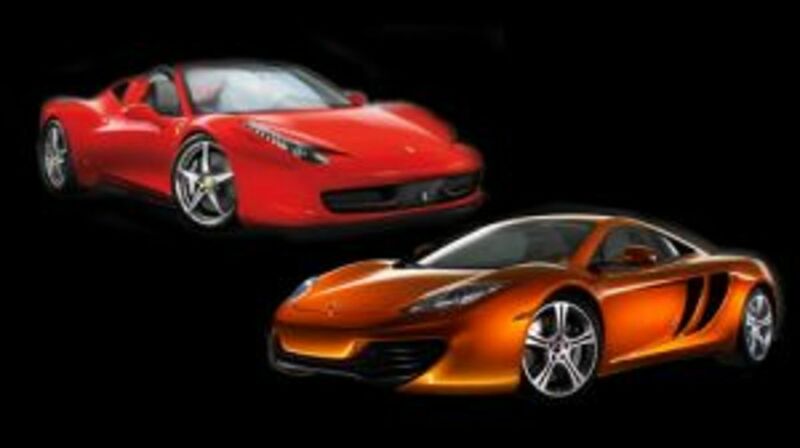 So I've already mourned the death of the V10, V12, and soon, the V8. I've mourned the death of the manual. And while I will miss all of those things that made Lamborghini, well, Lamborghini, I might as well list the pros and cons of Lamborghini making a hybrid. The Huracan weighs that much because of its AWD system predominantly. And the successor to the Huracan has batteries and a system to plug it in and recharge said batteries, which adds weight. For example, Tesla's battery, the 210 kWh one, weighs 3,600 pounds. Believe it or not, the Huracan is Lamborghini's entry-level car—if you can count a $203,295 car as entry level. That price can jump all the way to $274,390 with the Performante version. 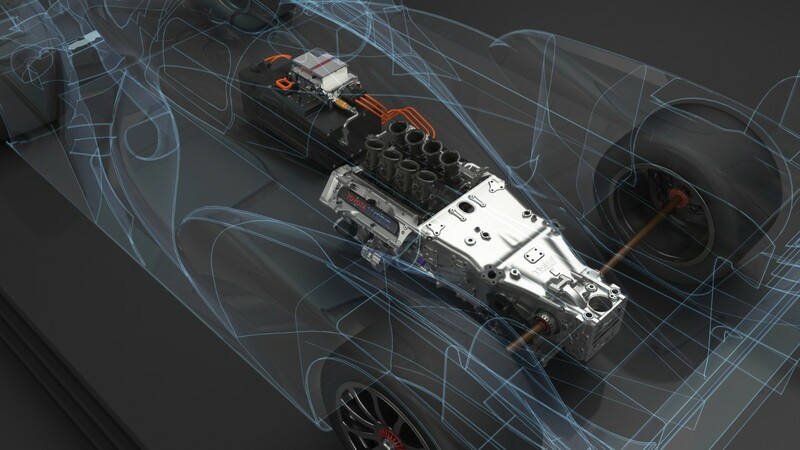 The very Lamborghini way to cut the weight commitment of adding plug-in hybrid capabilities to the AWD system is to use aluminum and carbon fiber. Problem is, those are expensive, especially the latter. Making an all-carbon-fiber monocoque isn't cheap. Making rims out of carbon fiber isn't cheap. Since I've seen Lamborghini do it, making an interior out of carbon fiber isn't cheap. And making whatever cannot be made out of carbon fiber out of aluminum isn't cheap. So while you might end up with a lighter car, you'll notice I keep mentioning it's not cheap. It's because it's not. Adding all that carbon to the car would make it have, at the very least, a Lamborghini Aventador S type price tag of $500,000. Maybe even 600K. That means the Aventador's successor would have to be close to a million. Maybe that's why Lamborghini is making the Urus SUV: to replace the Huracan as an entry-level vehicle so they can raise this price. If that's the case, please make the long-dead Lamborghini Estoque concept an actual car. It would go a long way. There is one good thing about going electric: self-healing. Recently, Lamborghini teamed up with MIT to make a killer, all-electric supercar. 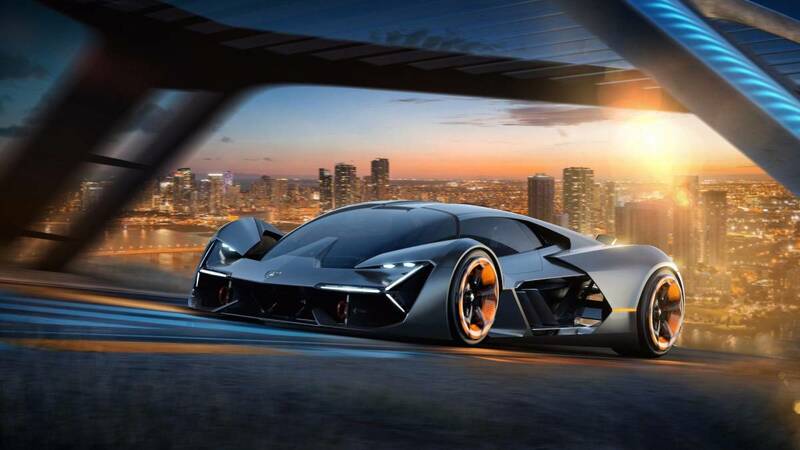 It’s called the Lamborghini Terzo Millenio. And it certainly lives up to its name: the car can self-heal its infrastructure. Using the supercapacitors (it has those too) in the car, If small cracks develop—say, from a collision—the charge may move through the body differently, which can kick-start a "self-repairing" process in order to prevent the cracks from growing. What that means is if there are chips, dents, cracks or cuts in the bodywork of the car, it can heal itself and look like new. 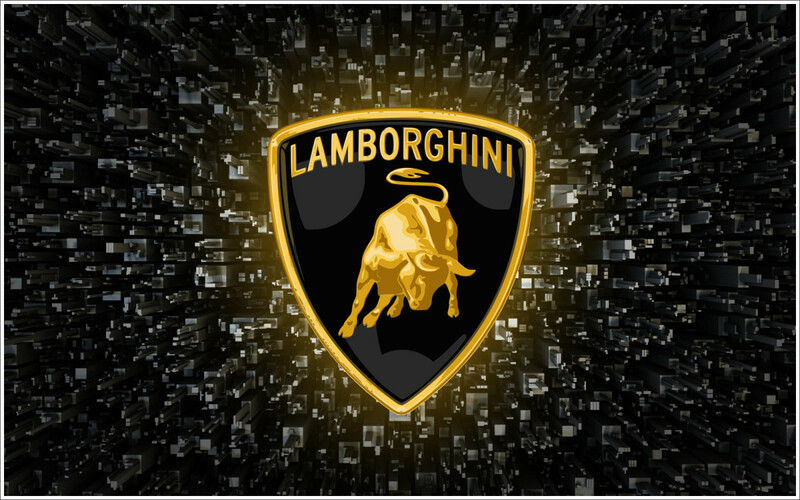 This is not only revolutionary for Lamborghini, but for the automotive industry as a whole. Self-healing cars can eliminate the need for body shops and auto repair. And once the technology trickles down to more affordable vehicles, this could help the government too. 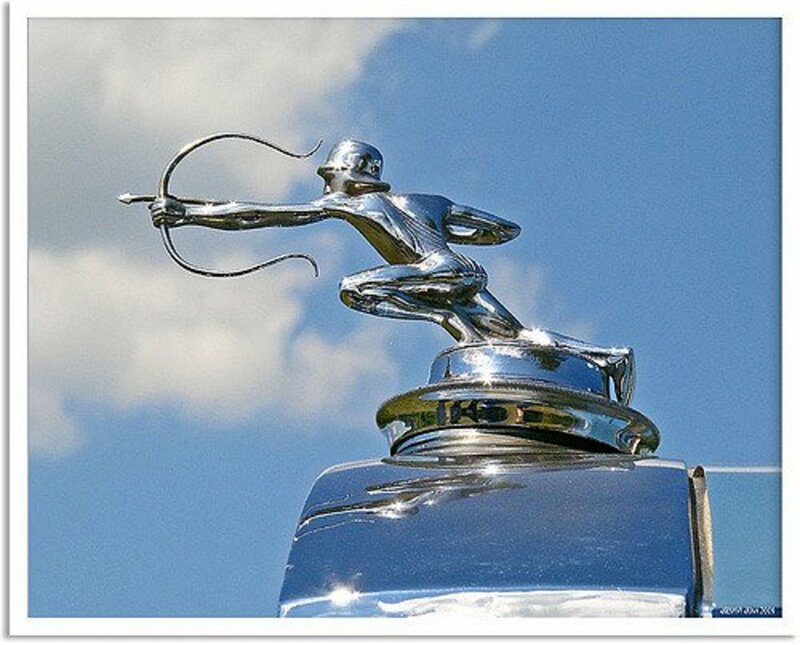 You'd never have a broken windshield, cars in a salvage yard for hail or bullet wounds, or a dented police car again. Lamborghinis are the most exotic of super/hypercars: virtually ready for any track day. 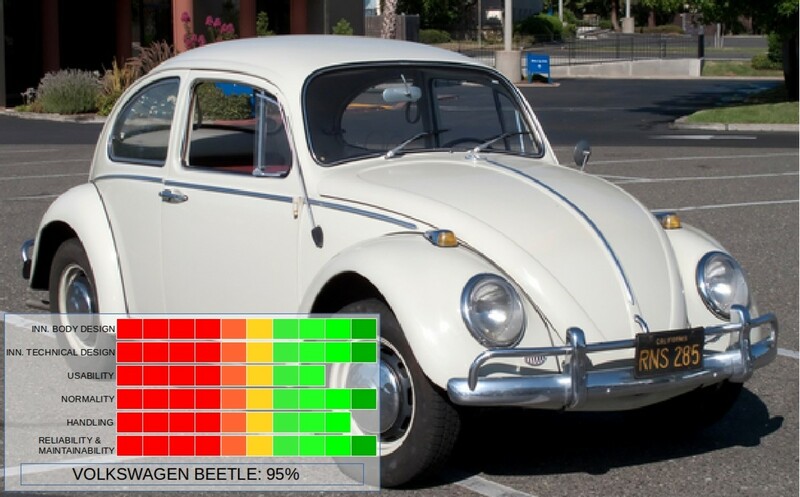 Introducing AI could make you look like the world's best driver. It could scan the track, for example, and show you the best "Line" to take. Yes, it may take the fun out of driving, but that's a minor con. 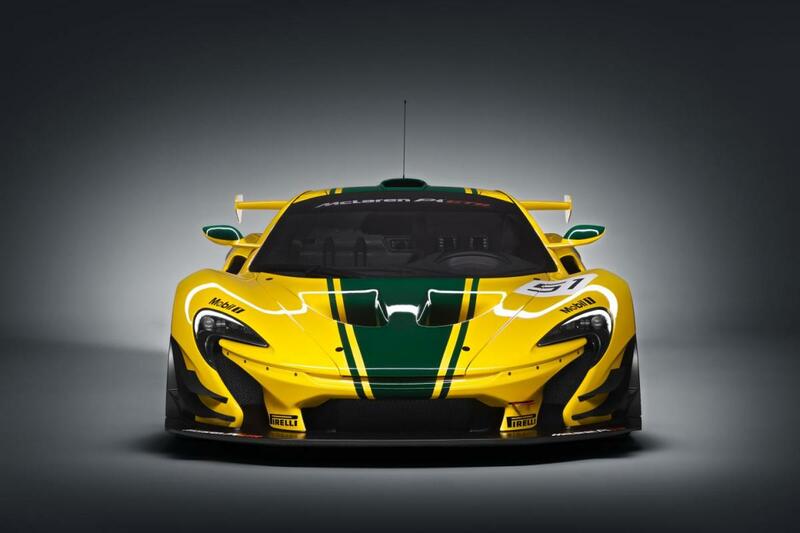 The car has supercapacitors, meaning it can store a lot of energy. In fact, it stores energy in the body of the car itself. This continuous energy flow, as well as regenerative energy from the car's brakes, allow for continuous recharge. The car would never run out of energy. Find a way to make the body out of solar panels and you definitely have a serious performer on your hands. Granted, solar panels come with weight. But we are talking about a self-healing car, so anything is possible. Back in the land of a more imminent future, a plug-in hybrid supercar is good as it allows an EV mode. Driving around in just all-electric mode allows saving fuel. You automatically get regenerative braking. You get instantaneous torque, which means instead of the lag you get when coming out of a corner mid shift, you just jet in and out as if you never left the gear you came in. 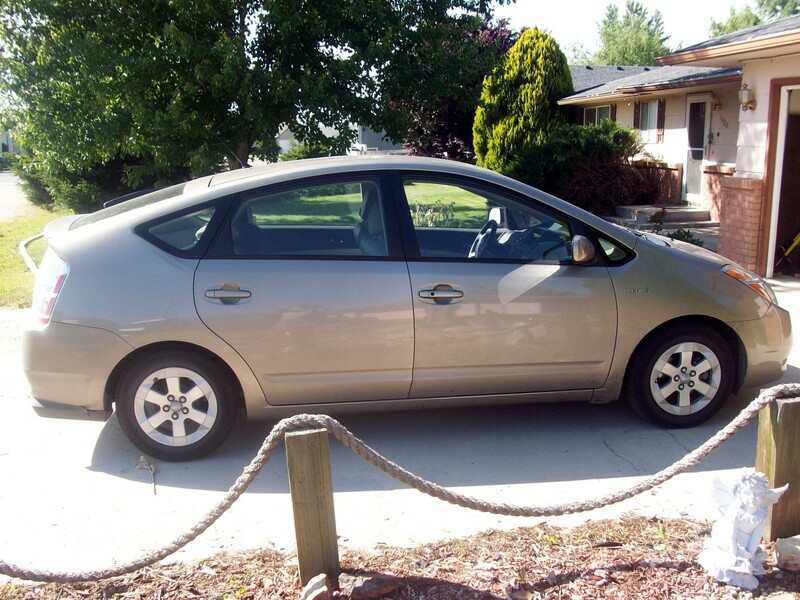 Lastly, regular hybrids have a higher resale value. So imagine a Lamborghini Hybrid. As the rock would say, "The millions." 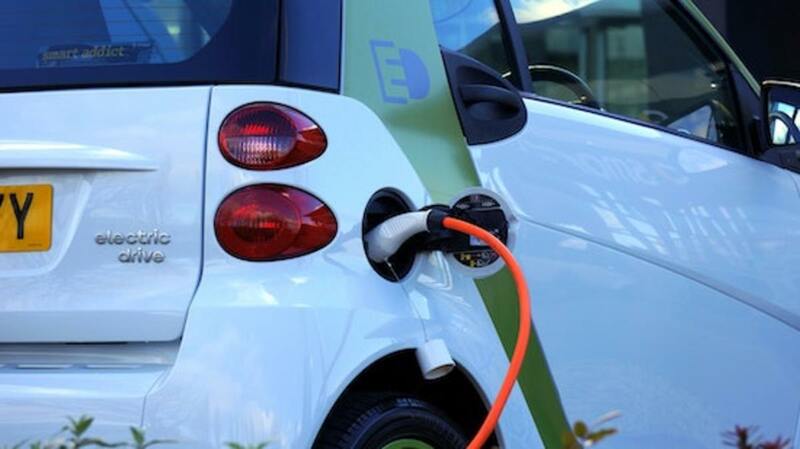 Even though I'm not the biggest fan of all-electric or hybrid technology, I understand why it's needed and its pros and cons. Ferrari may be adamantly against it, but Lamborghini has gone under before. They know what it's like to fail to adapt and almost perish. 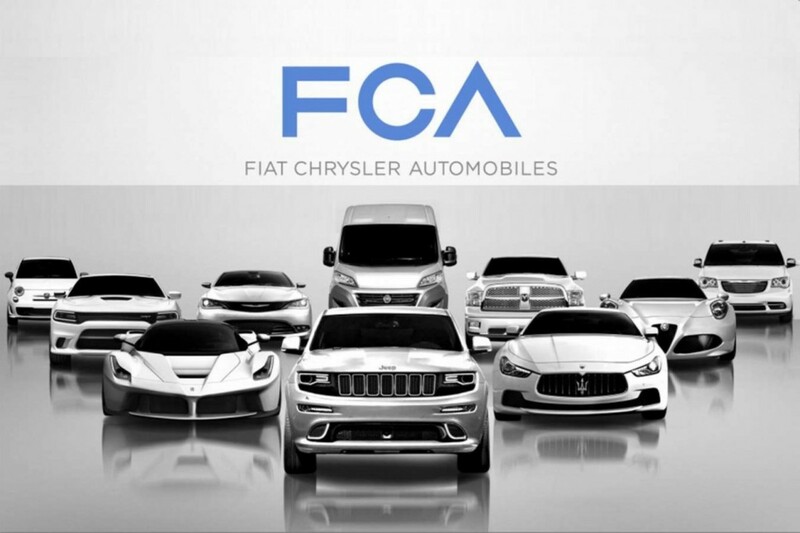 And under VW Group, they've been given another chance. 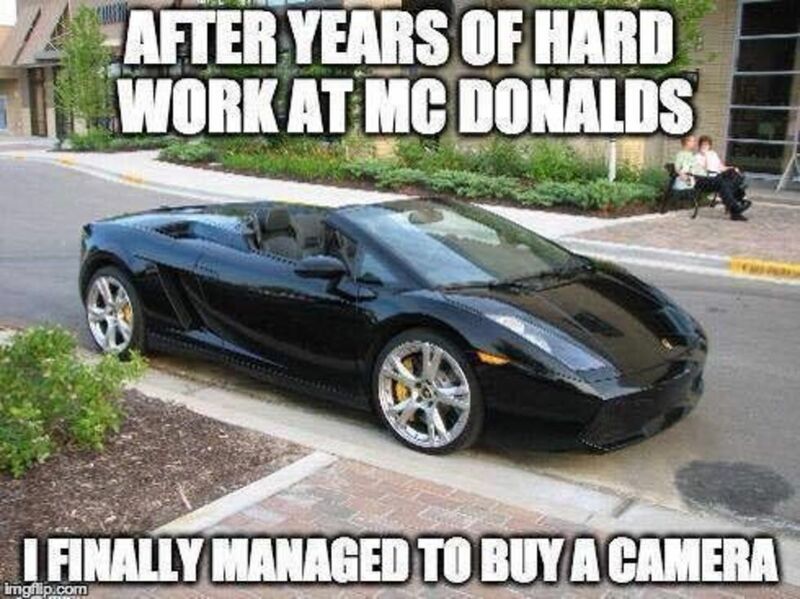 So Lamborghini needs to adapt to the times. May the Bull forever rage.